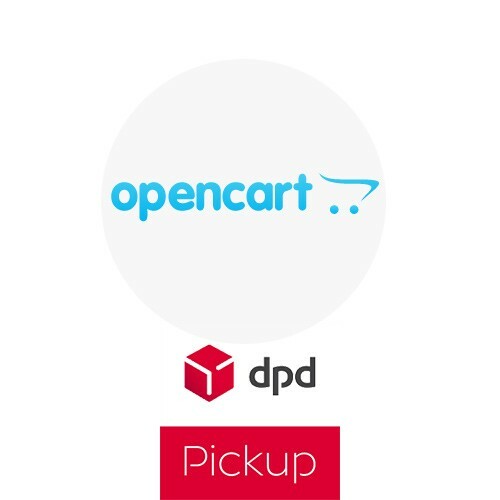 With this module, your customers can choose the affordable and flexible DPD pickup delivery method in Lithuania for the collection of their parcels and choose the collection or pickup point that suits them best, where they can go to pick up their much anticipated or needed online purchase. If you also have valuable costumers elsewhere in Baltics then we recommend considering DPD Pickup Estonia and/or DPD Pickup Latvia modules. 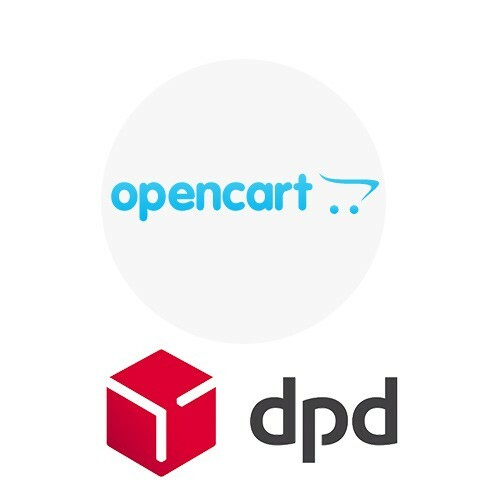 • It enables customers to select the DPD Pickup service in Lithuania for the collection of goods, and the customer can choose the DPD Pickup point in Lithuania, they prefer best to collect their parcel. • The list of Lithuanian DPD Pickup points is updated automatically once every 24 hours. • Calculating the cost of delivery for an entire order or for each item separately. • Free shipping option from a predetermined sum. • All necessary settings are easily changeable at your online store’s administration panel. The module has a number of configuration options, thus providing you with flexible solutions. FOR YOUR INFORMATION: This module is suitable for merchants, who operate mainly in Lithuania.